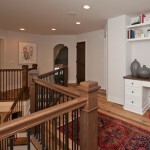 Miller Troyer Custom Home Model Now Open! 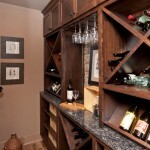 If you’re considering a custom home or a remodeling project, find inspiration at the Miller Troyer model in New Albany. From the outside, our model may look like any other house in the neighborhood. 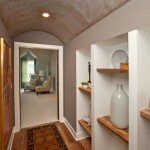 But take a step inside and you’ll discover a home filled with charm and character. 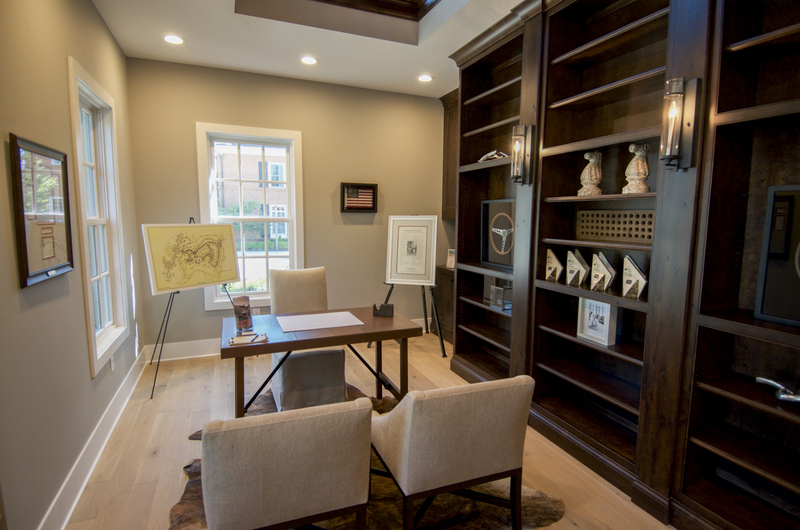 This is where rustic wood floors meet elegant handcrafted Amish cabinetry in a gourmet kitchen, and where custom floor-to-ceiling bookcases meet the needs of a home office. From bathrooms to exterior spaces and everything in between, our model shows you the possibilities of a custom home design by Miller Troyer. 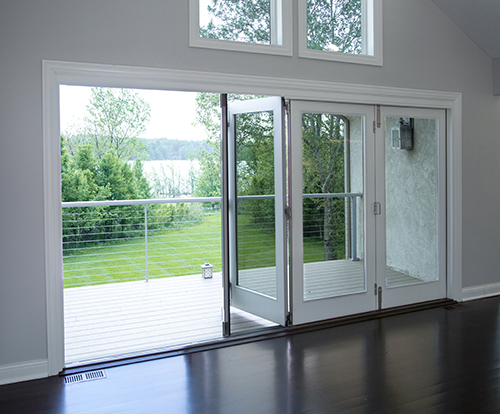 At Miller Troyer, we value tradition over trends. 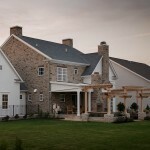 We work with Amish partners who exemplify our values of honesty, trust, hard work, and the tradition of craftsmanship. Together, we can take even the most cookie-cutter exterior and transform it into something that is uniquely beautiful, uniquely functional, and uniquely yours. Come see how at our next Open House! Can’t make it? Call 614-595-7270 for an appointment. 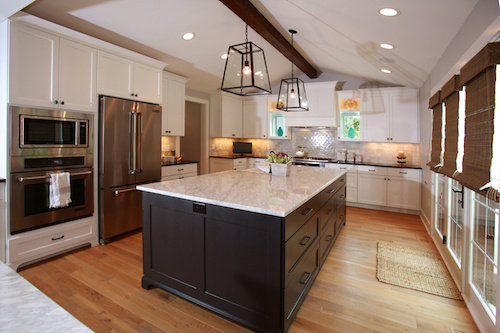 Miller Troyer’s Sunbury Road remodeling project was named Best of Show at the National Association of the Remodeling Industry’s 2015 Spring Home Improvement Showcase. This marks the second consecutive year Miller Troyer has been awarded NARI’s Best of Show title. 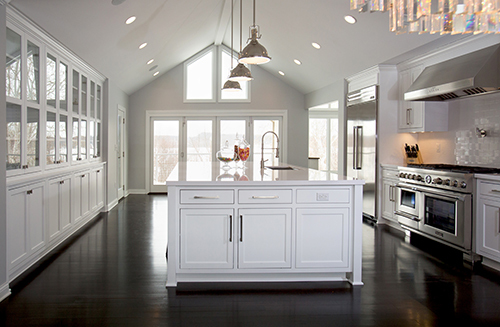 Amish tradition and expert craftsmanship helped to reimagine this Westerville, Ohio home. Built in 1965, Miller Troyer’s team was tasked with solving several problem areas. Problem areas on the agenda included: an enclosed kitchen with a flat ceiling, chopped up bedrooms, sun faded hardwood floors, an outdated master bathroom and lack of access from the garage to the kitchen. 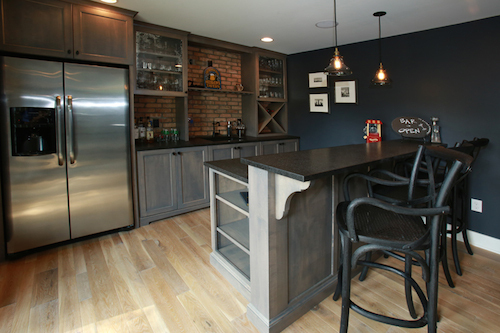 View the Sunbury Road gallery on our Remodeled Homes page to see this home’s transformation. 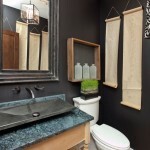 Thinking about upgrading your own home? 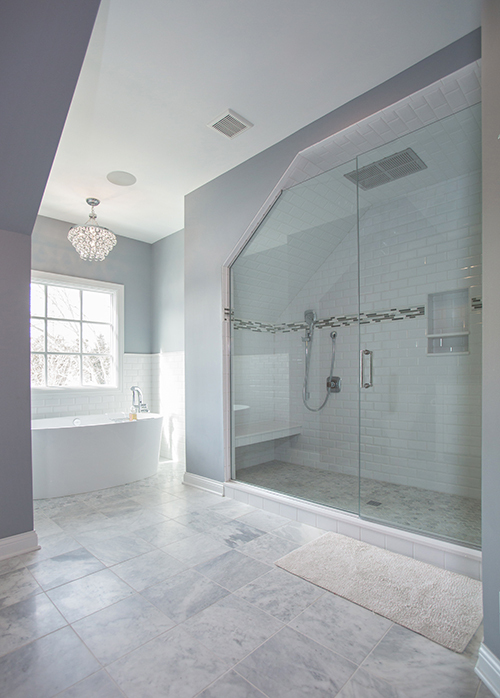 Miller Troyer combines old world craftsmanship with modern design to create long-lasting, contemporary homes, bathrooms, kitchens and more. Contact Miller Troyer to discuss your specific needs. The Lady Jackets have organized an impressive Princess Room for the Ronald McDonald House! The room provides an imaginative playroom for the children of extended stay families who have a sibling receiving care at Nationwide Children’s Hospital. The Lady Jackets came to us with the vision of the Princess Room. Miller Troyer prouldy provided trim work of the castle cutout, built-ins, and dress up stage. Our team is proud to help create a special place for children to play! 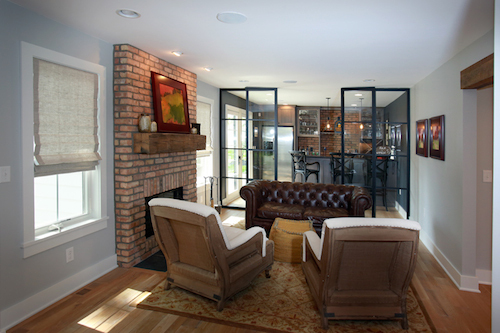 Miller Troyer’s “Farmhouse Industrial” home won Best of Show for the NARI Home Improvement Showcase! This whole house transformation is worth the stop in Upper Arlington this weekend – September 20th – 21st at 2553 Chartwell Rd. Come meet the Miller Troyer team and we will give you a personalized tour. 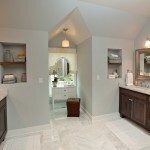 If you are looking for new ideas for a possible remodel in your space, this home encompasses fresh designs for every room in the home. Luxurious master bath equipped with steam shower, cathedral kitchen with a double island, a unique finish on white oak floors with a herringbone pattern in the foyer, reclaimed beams, salvaged Chicago brick on the fireplace, along with a variety of other unique finishing products. 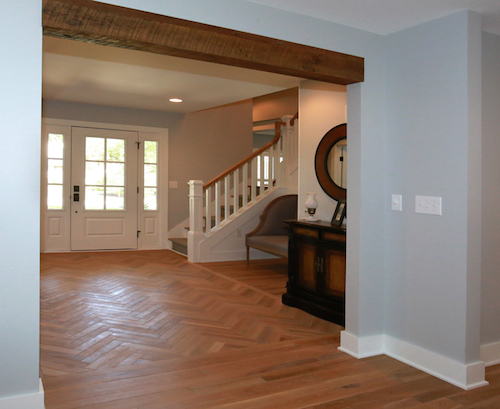 This home boasts a traditional look with a modern twist; farmhouse chic. The People Have Spoken. And We Love What They’re Saying! The “Mill House” swept the People’s Choice Awards in this year’s Parade for Favorite House, Favorite Decor and Favorite Landscape! 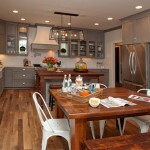 This year marked the 60th Anniversary BIA Parade of Homes. 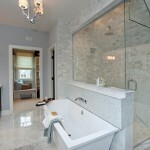 Featuring 12 custom homes, one in particular swept the Raymond Barry People’s Choice Awards. 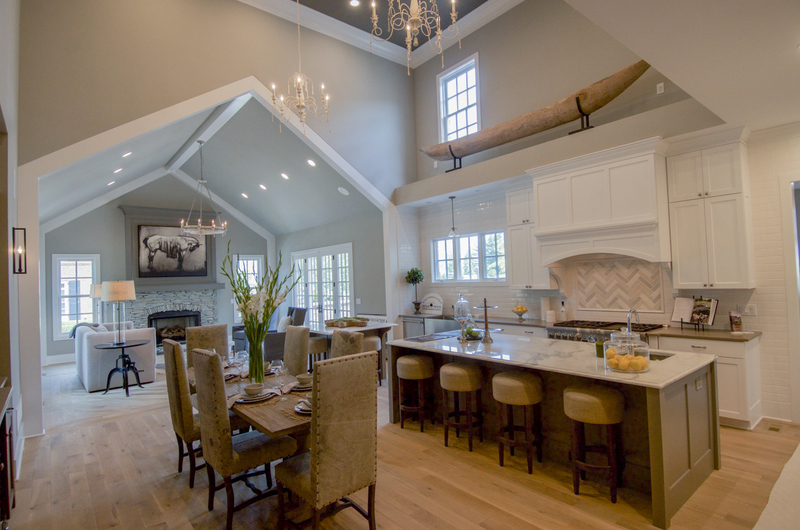 Miller Troyer Custom Homes, Remodeling & Amish Cabinetry built and furnished the “Farmhouse chic” Mill House with the help of New Avenue Architects & Engineer Partners and Crimson Design Group. 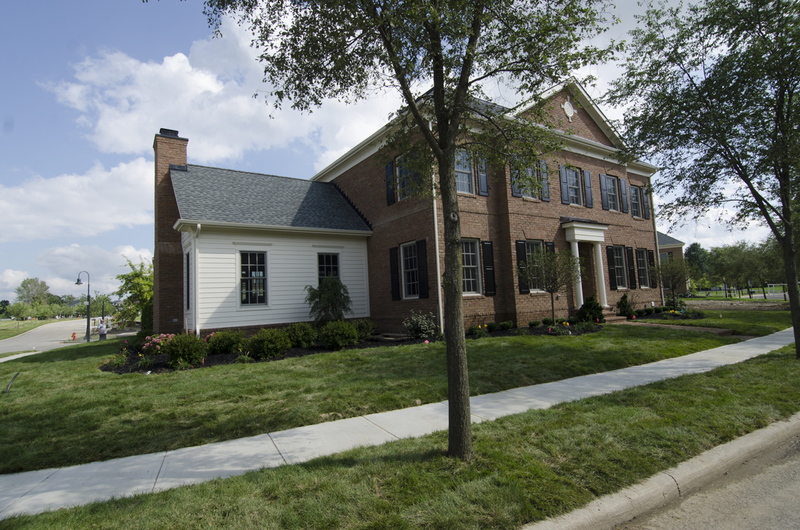 Miller Troyer’s unusual blend of tradition and high-tech is one reason why their entry in the 2012 BIA Parade of Homes at Meadows at Lewis Center attracted so much acclaim. 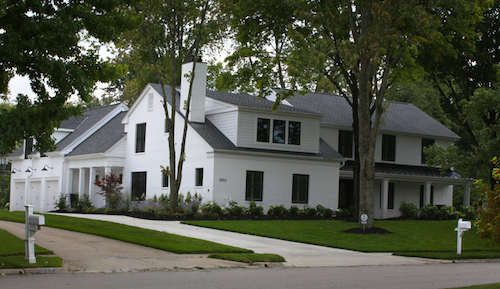 Although this year’s Parade was MillerTroyer’s ﬁrst experience as a Parade builder, the company won ﬁrst place in the Raymond S. Barry People’s Choice awards for Favorite House, Favorite Décor and Favorite Landscape–plus two gold, one silver and ﬁve bronze Parade of Homes awards. You can view and download the full feature on Miller Troyer in BIA September/October 2012 Issue here. 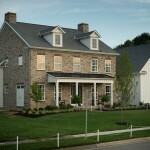 The 2012 BIA Parade of Homes is at The Meadows at Lewis Center, on Lewis Center Road, just west of Old State. The Parade starts on Saturday the 16th and runs through July 1st. The hours are noon-9:00pm on Monday thru Saturday and noon-6:00pm on Sundays. Please come on out and see us at what we are calling our Mill House. It is a throw back to the old farm style homes with all the modern conveniences. 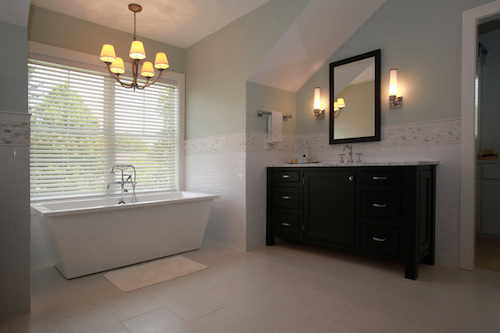 It is a 4 Bedroom, three full baths and two half baths. The house has 4,700 sq. ft. of living space over three levels.